It's the last day of the year, and I'm rushing this post because I feel a teeny-weeny guilty that I wasn't able to write anything between this and the last post, i.e., my Required Reading for December, and because I will be quite busy with our New Year's eve feast (what we call media noche where I'm from) later. December is always a hectic month for me, with all the Christmas goings-on and parties, family birthdays and gatherings, and so much more in between. So while I had intended to catch up on my note-taking for the last few books that I've read for the year, real life caught up with me instead. But I will still gather my wits together and write something later, because I read a lot of really good books this year that deserve to be reviewed. By way of a year-end post, allow me to make use of this Goodreads feature that conveniently summarizes my reading year. 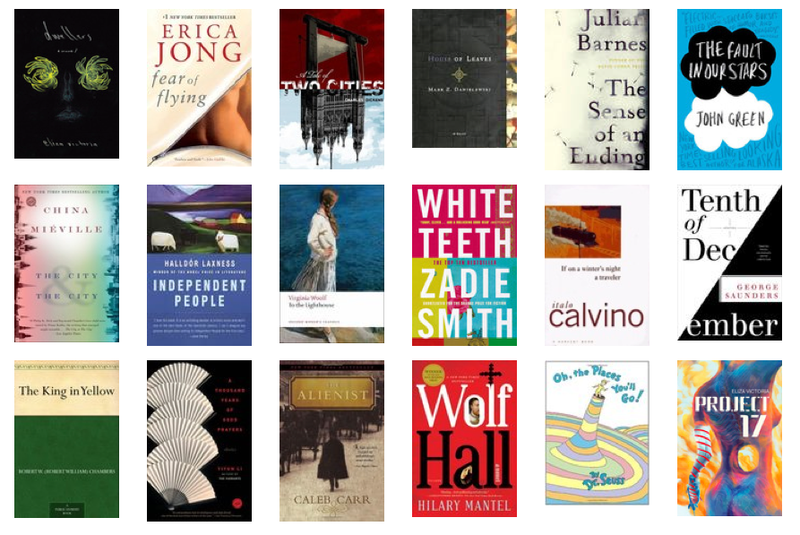 According to Goodreads, I read a total of 36 books this year. Yes, I know it's a very small quantity compared to those of other equally voracious readers, but I don't mind. Majority of the 36 books are actually five- and four-starrers, which means I was able to read fantastic and awesome books this year. To my mind, the quality of the books I've read totally makes up for poor quantity. I'm sure you'll agree, yes? 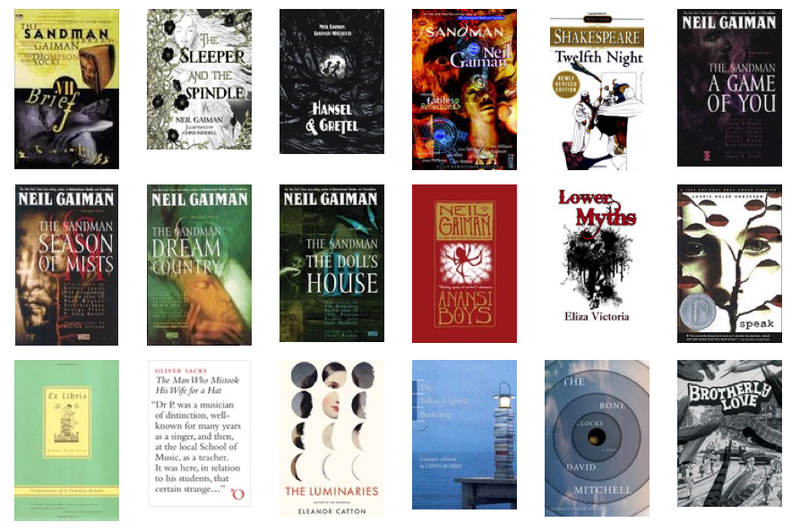 They have this Stats Page thing, too, which shows, among others, that The Luminaries is the longest book I've read this year at 834 pages, that I've read a total of 10,360 pages, and that fiction is still my favorite thing to read. :P I'm really not a fan of stats, but I'm sharing this anyway because Goodreads was nifty enough to get all the data for me. I still have priority books, which I hope to be able to read all next year. Some, like The Lowland and The Goldfinch, are carried over - they were bumped off my reading lists because something else demanded for my attention at the time. But because there were award-winning books that have likewise taken up residence on my shelves before the year could even close (Man Booker winner The Narrow Road to the Deep North, Suspended Sentences by Nobel laureate Patrick Modiano), I guess I'll have to open up more slots on the "priority books" list. Ah, so many books, so little time, indeed! In the meantime, Happy New Year, all! Keep safe and enjoy the festivities!